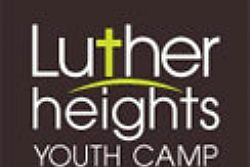 Luther Heights provides three Separate camps: Sunrise Lodge, Mountain View and Cross Ridge Camp. Each can be booked individually or as a whole whilst Mountain View and Sunrise Lodges may also be booked together. Each venue enjoys amazing ocean views, relaxing decks, effective fresh air and ventilation systems, an assembly hall, along with spacious dining halls. All Venues have access to all the facilities outlined on our Outdoor Facilities page. Cross Ridge – separate to the other camps, Cross ridge can sleep 92 people in 2 large dorms and 2 self contained leaders cabins. Mountain View and Sunrise Lodge have in 2010 undergone an transformational interior refurbishment that has included flooring, walls, beds air conditioning and fresh air systems. Set in 15 hectares (33 acres) of beautiful rolling bushland there are surprising discoveries of hidden creeks, a choice of expansive open grassed areas Luther Heights camp setting is perfect for pirate and treasure hunts, botanical exploring, bird watching, raft building, adventure and initiative activities, archery, orienteering, to name just a few. There are hard courts for tennis, basket and netball, an oval, flying fox, recently upgraded ropes courses and the very popular pamper pole. 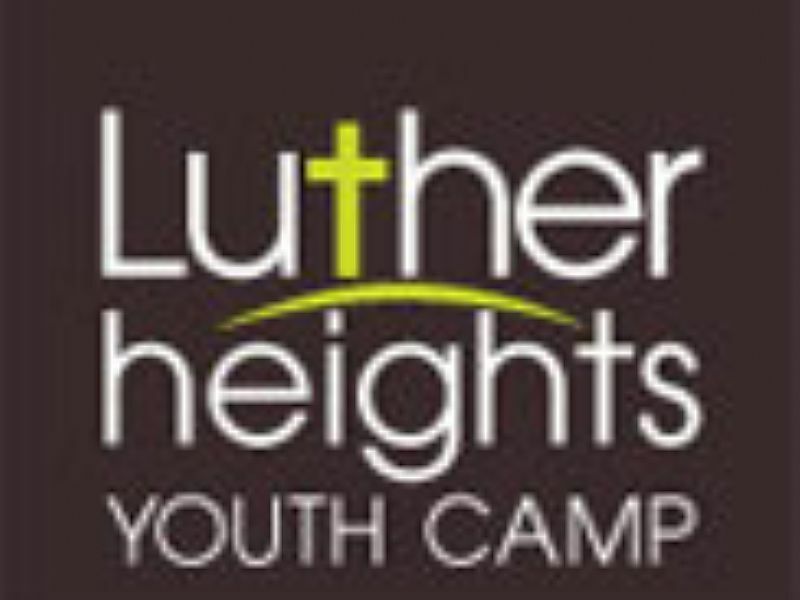 Luther Heights offers a range of activities at no cost. 4. Multi-purpose hard-court (for tennis, volleyball, basketball, netball etc) - Non-marking shoes required. Spread throughout Luther Heights 15 hectares are gathering areas including an amphitheatre, camp fire areas, specially decked and grassed areas, perfect for quiet times and contemplation and a BBQ at Cross Ridge Lodge. Our highly qualified on site staff are available to provide assistance or completely manage your activities programmes. For more details on programming and costs please hit the contact us link and drop us a line.